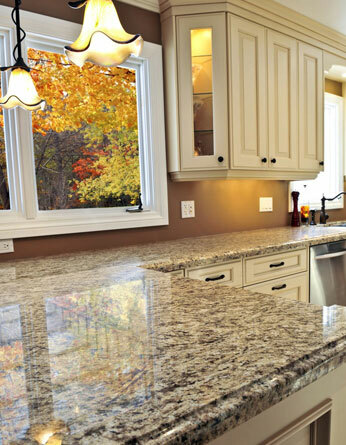 Countertops Store | Aberdeen, Groton, Ipswich, Redfield, Leola, Britton, Webster SD. 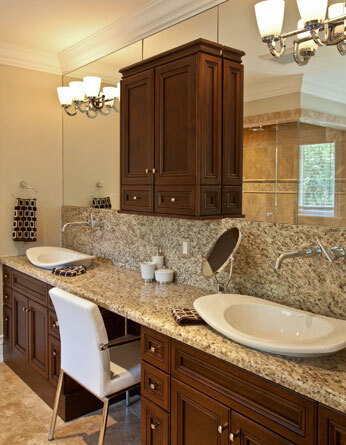 In this section on Countertops and Walls, you learn about the multitude of products available for these surfaces such as ceramic and porcelain tile, natural stone and slab, solid surfacing, Quartz and specialty products including soapstone and paperstone. We willcover everything you need to know before you make a purchase and how to maintain your new countertops to provide lasting durability and beauty.